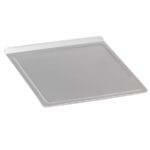 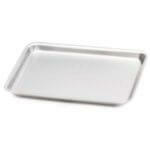 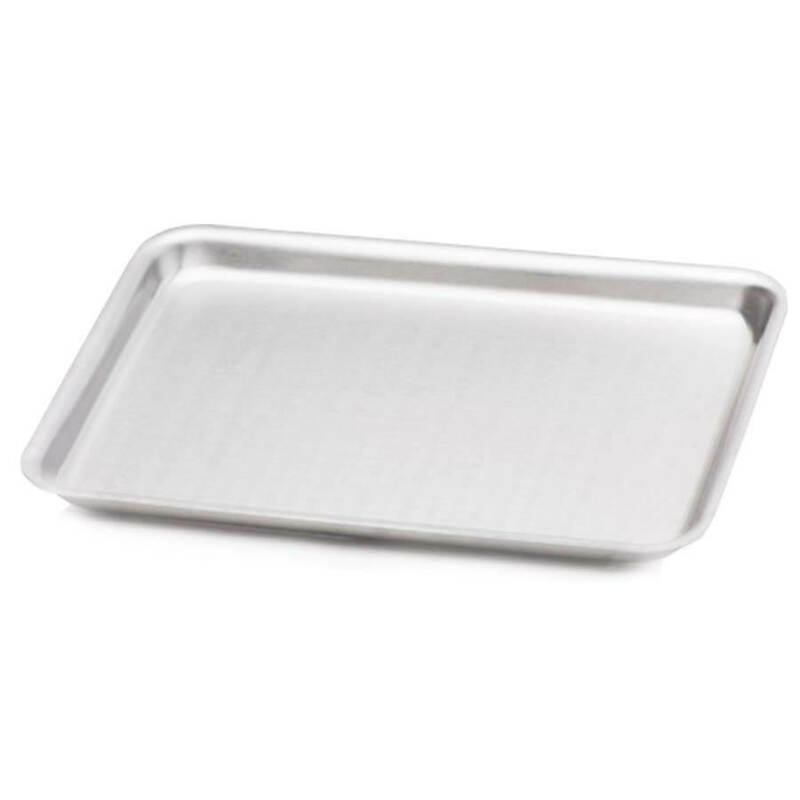 In addition to our quality flatware selection, Liberty Tabletop is pleased to offer top of the line bakeware! 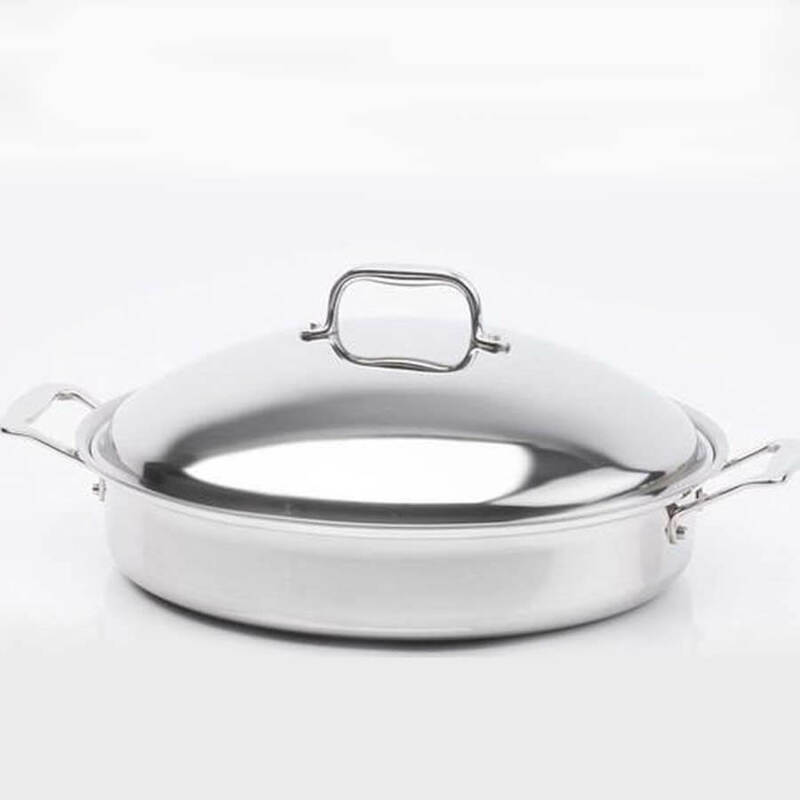 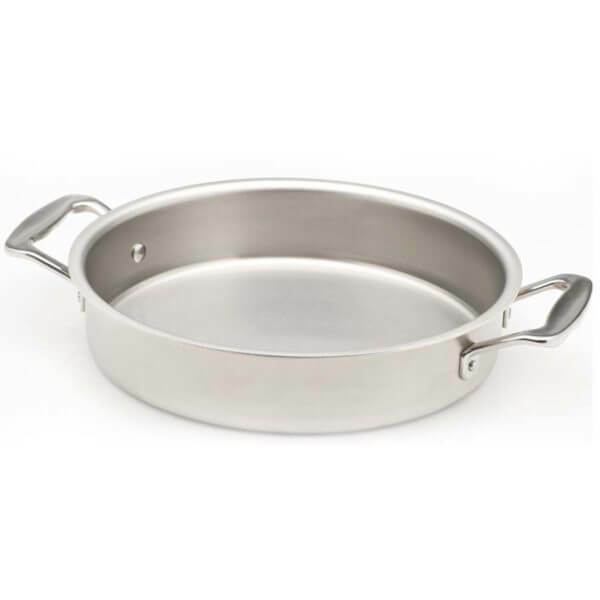 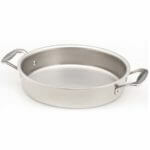 This premium American Made bakeware is manufactured in Wisconsin and is sure to be a fine addition to your kitchen. Multi-layer construction provides even-heating across the entire surface. 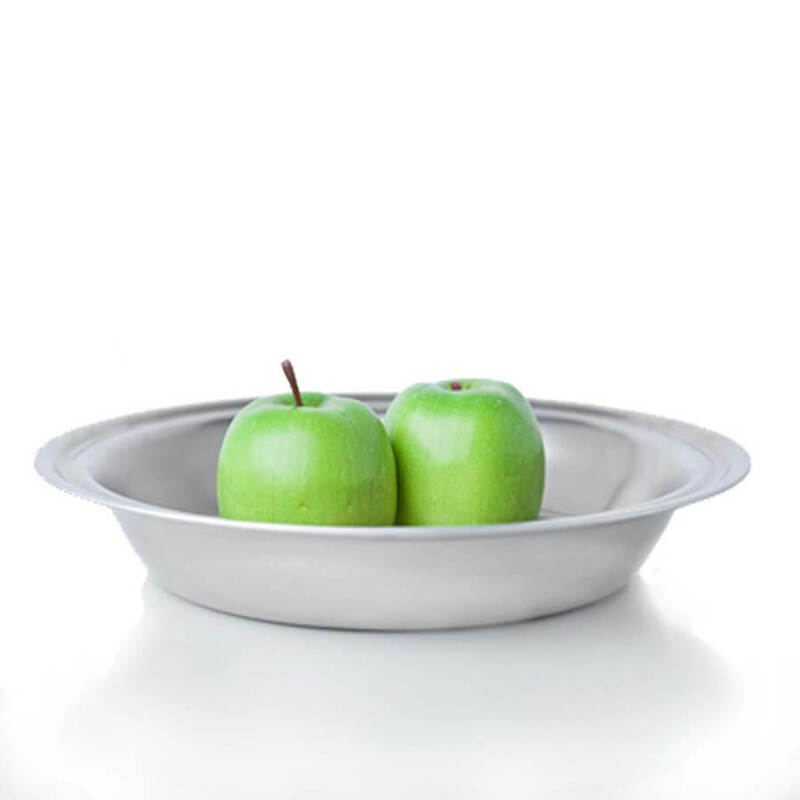 Your baking times will be reduced and the finished product will not stick to the ultra-smooth surface! Dishwasher Safe and backed by a lifetime manufacturer warranty*, we know you are going to love your new bakeware! 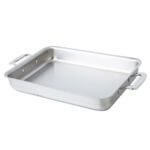 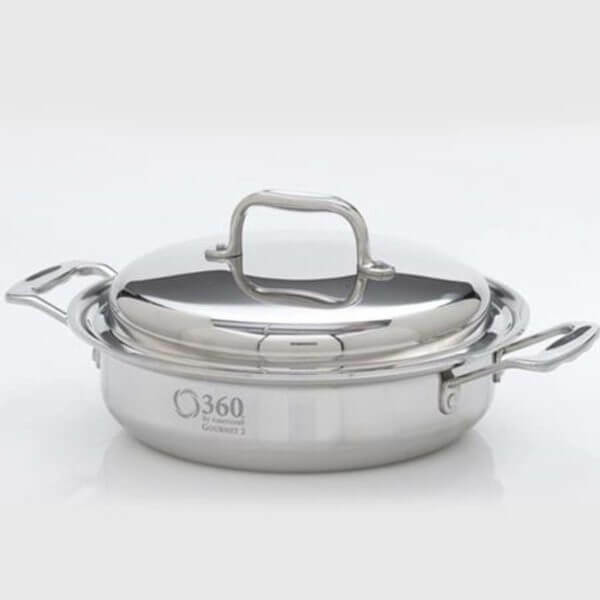 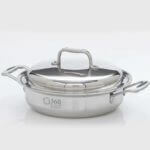 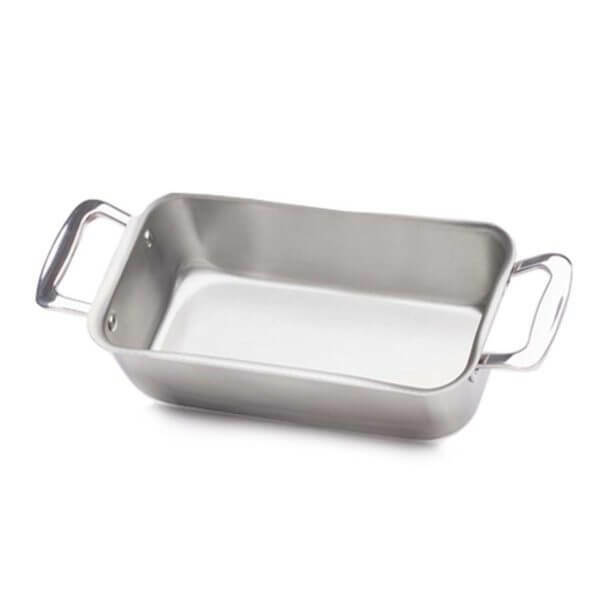 Stainless Steel Bake & Roast Pan - 9"x 13"
Stainless Steel Cookie Sheet Small - 12" x 12"
Stainless Steel Jelly Roll Pan - 14" x 10"
Stainless Steel Loaf Pan - 11" x 6" x 3"